Here is the second freebie I found for you guys today which I adore. 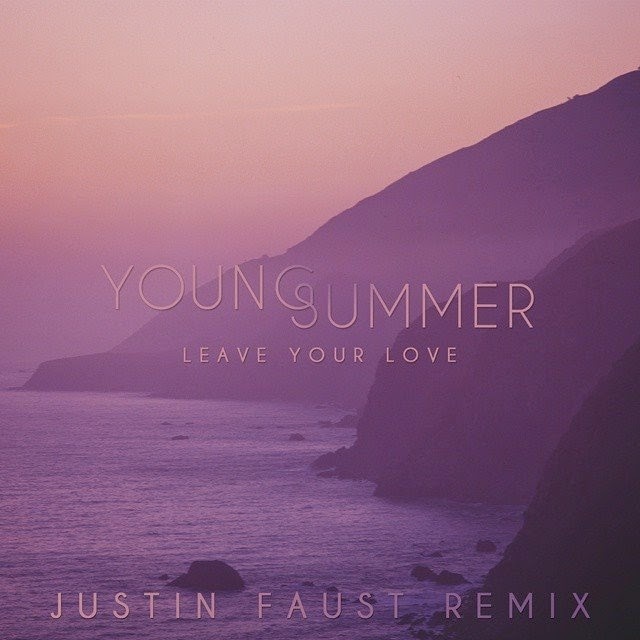 Justin Faust remixed Young Summer's "Leave Your Love" into an indie pop gem. Melody how I love you so. Can't wait to play this in my DJ sets. Seems Justin Faust will be releasing new album 'Spellbound' in a few days on Sept 19th. You might wanna keep an eye out for that as well.